Selena Gomez is an amazingly talented performer who has had a ton of success since a very young age. 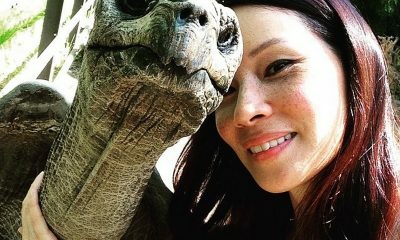 She started with a two-year run on the kids’ show Barney and Friends (2002) but her breakout was as a Disney cast. Since her public recognition, Gomez has not stopped soaring high in her career and even went into music and also succeeded. Many who see Selena’s smile do not understand all she has been through to be where she is now. She was not one of those kids who were ‘born with silver spoons’. Her childhood days were filled with so much darkness that she could not see any ‘light at the end of the tunnel’. All along the “Burnin’ Up” singer has been safe in the arms of her mother who made sure she is a success today. Gomez owes so much to her parents and her life experience so far has helped to keep her grounded and humble amidst all the fame and wealth. Read on to know the family that raised the down-to-earth superstar. Who are Selena Gomez’s parents? Mandy was born as Amanda Dawn Cornett. 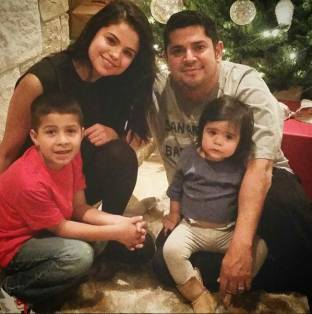 She had her daughter Selena when she was only 16 and married to Ricardo Gomez. At age 21, she divorced Carlos and ended up raising her daughter as a single parent. Times were very hard on the little beauty and her young mother as Mandy had to take on about three jobs just to keep them going. On so many days, they had very little to eat and eventually had to leave Texas for greener pastures. The strong Cornett and her most famous child share a wonderful mother-daughter bond even with her daughter’s fame. The Good For You singer says her mom is her best friend and she means the world to her. Mama Selena was there since inception and has remained ever supportive of her daughter. The Monte Carlo (2011) actress on the other hand is also very grateful for her mother and is forever indebted to her for all the hardships she had to endure just to keep her daughter alive. She is a producer, former theatre actress and manager and for many years was in charge of her daughter’s music. Teefey first took on the role as her daughter’s manager after Gomez’s big break from the Disney show Wizards of Waverly Place (2007 – 2012). She continued through the years as her daughter’s music became more successful. In 2014, her superstar daughter felt she’s outgrown her mom and now wanted a more professional management team so Mandy was fired with zero warning. On May 18, 2006 she got married to Brian Teefey and they now have one child together. In 2011, she had a miscarriage in December 2011 but two years later she was fortunate to have another child with her current husband, Teefey. Who are Selena Gomez’s grandparents? David Michael Cornett (maternal grandfather) who was born on December 14, 1947 and the 1952 Debbie Jean Gibson (maternal grandmother) are the proud maternal grandparents to Gomez. David and Debbie are also close-knit with their large hearted granddaughter. 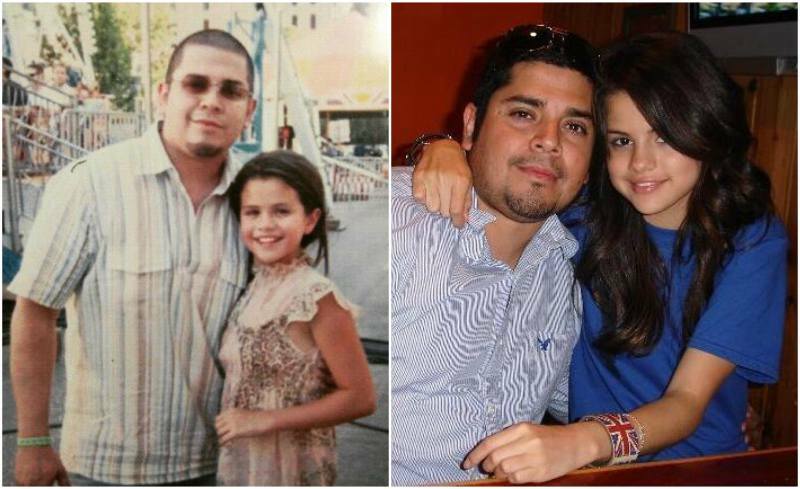 Ricardo Gomez is Selena’s grandfather from whom she got her Mexican roots. Her birth was great news for him and his wife Mary as she was their first grandchild. 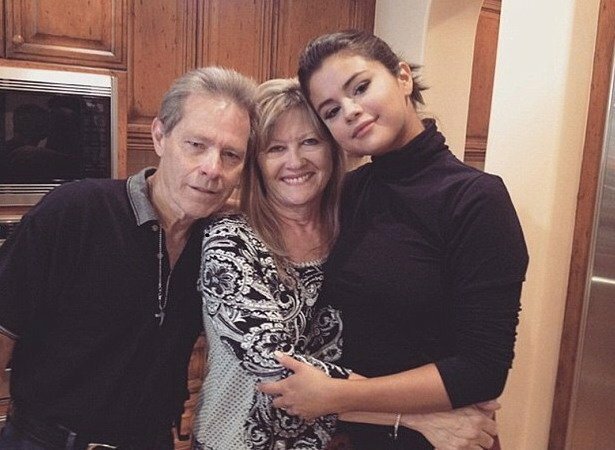 While her parents were still together, Sel spent some years with her grandparents as her mom and dad were still trying to finish school. 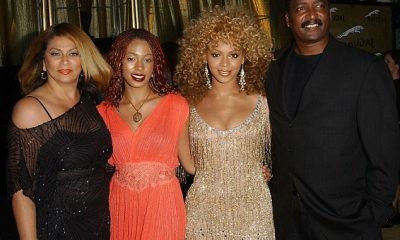 Granddad Ricardo said in an interview that it never occurred to him that his baby girl could suddenly become famous. 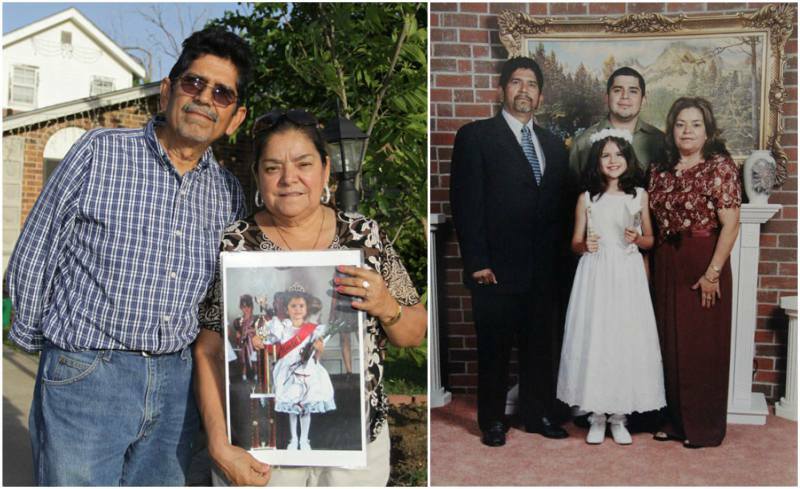 From 1992 to 1997, Mexican-American Ricardo was married to Mandy. Together they had Selena but after just five years they split. While there are stories about how Ricardo was never present and Mandy had to raise their child as a single mother, there are also other opinions that Rick was the one who single-handedly raised his kid. Some sources claim that when Gomez was only 7, her dad would take her out to eat so he could hit on waitresses who admired his pretty princess. 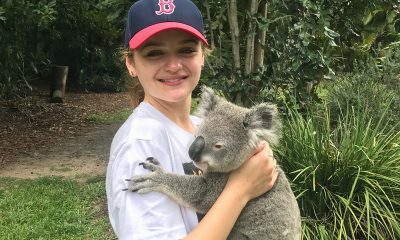 We do not know if Joel is close to his daughter now but there are pictures to proof that they once had times spent together. Rick is currently married to Sara Gomez and in 2014, had a daughter Tori. 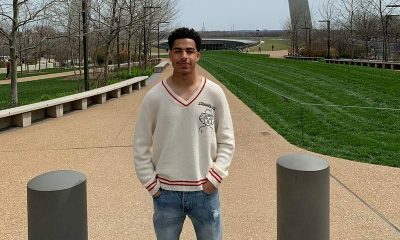 He also has a stepson, Marcus from Sara’s previous relationship. Gomez all through her childhood knew only one parent which was her mom. She was raised only by her mom until 2006 when Mandy re-married. Brian and Mandy got married in May 2006 and since then he has taken up the role of a father to the superstar. The ‘Come & Get It’ singer loves Brian so much and is grateful to have him in her life. Brian who also became a part of Selena’s management team was shocked after hearing the news that he was fired alongside her mother. At first Brian thought it was because he was against his ‘daughter’s’ relationship with Justin Bieber but later understood that Gomez only wanted independence as she was now 21 and a more professional managerial team. 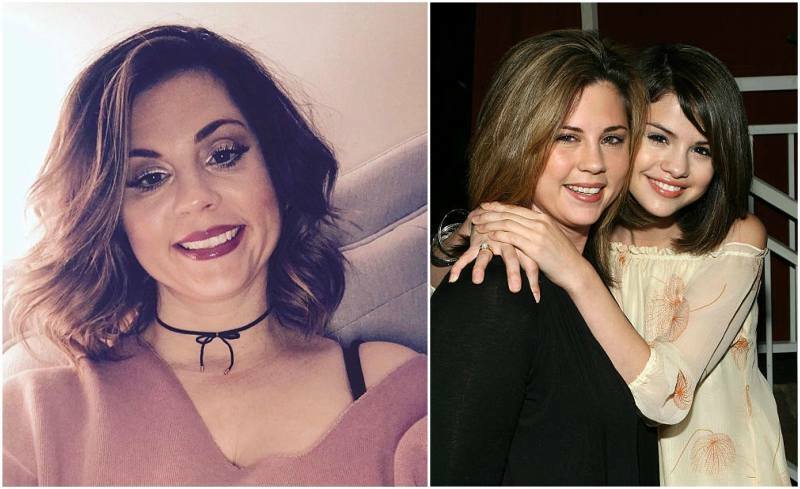 Who are Selena Gomez’s siblings? Sel always wanted to be a big sister and was very exhilarated when she found out her mother would be having a baby in 2011. Sadly this pregnancy ended in a miscarriage and in 2013, Gracie was born. 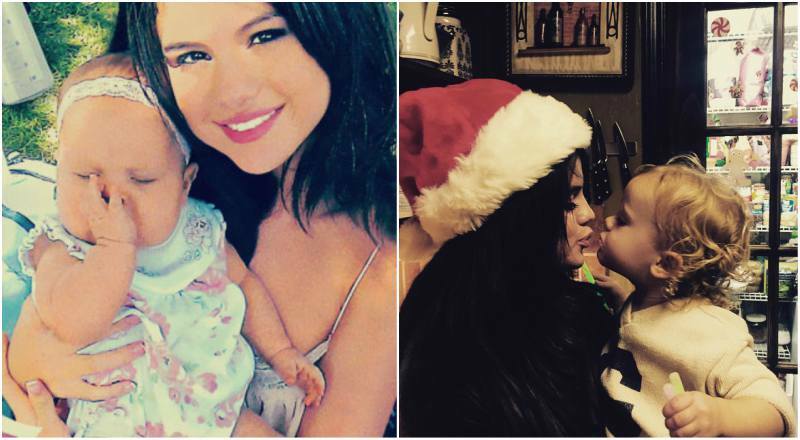 Since Gracie was born, Selena has been the happiest girl in the world. 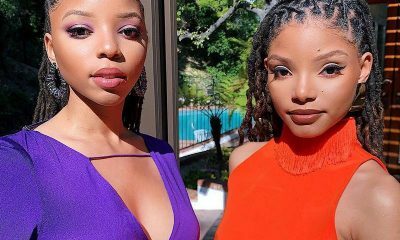 Gomez cherishes her sister and is indeed the best big sister. 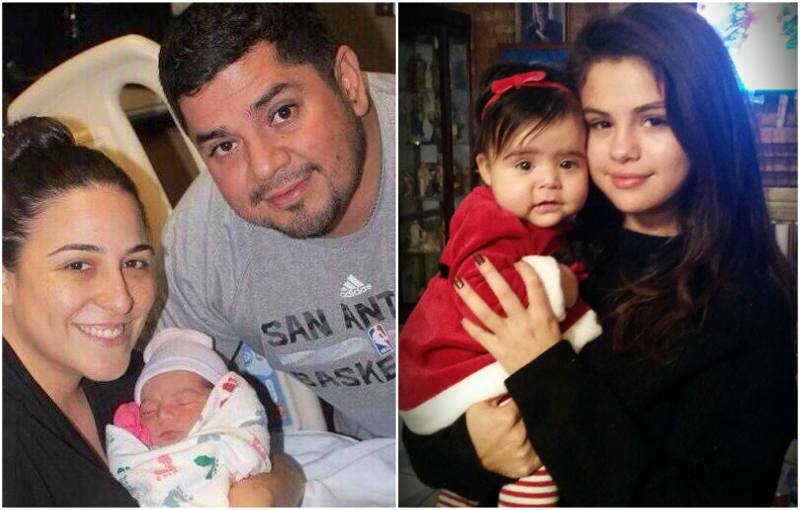 Selena’s joy was full to the overflow after Victoria came to the world. Despite the fact that she was not raised by her father, Tori and Gomez still share a sweet bond between them. the one thing in this article wasn’t right! Selena didn’t fire her mom. Mandy said in an interview it’s hard to be both a mom and a manager!